Replacement blade for the SG100 (357100) and ASG27 (357270) hatchets. Blades are made of finest tempered carbon steel. 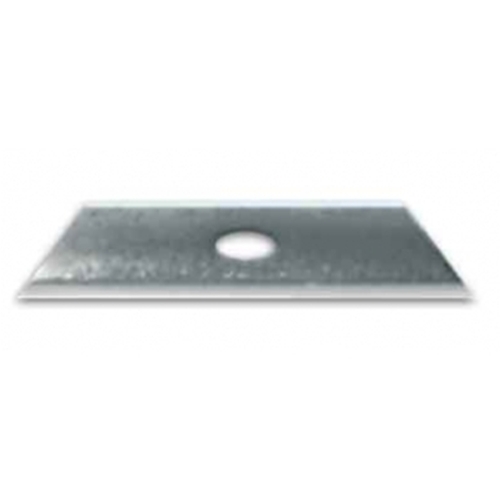 Double points and .025" thickness are perfect for cutting through shingles.